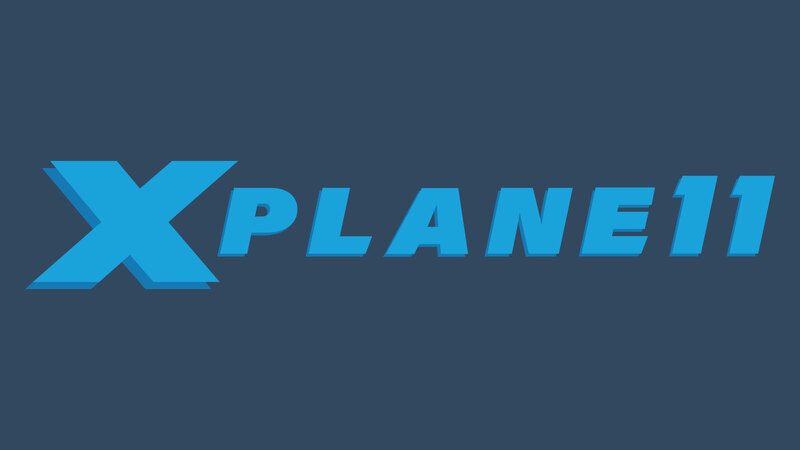 With the release of X-Plane 11.30 now firmly in the hands of simmers across the world (along with the recently released 11.31 version), attention will start to turn on what the future holds for Laminar Research and X-Plane. Announced on Facebook, Laminar Research will take to YouTube to host their next Developer Livestream to discuss the roadmap and what the community can expect. Austin, Ben and more will be taking to YouTube on Saturday February 9th 2019 at 11am ET to talk everything X-Plane and probably answer a bunch of X-Plane related questions also. You can keep up to date via the Facebook event page, or subscribe to their YouTube page to stay notified when they go live. What are you hoping is announced during the stream?